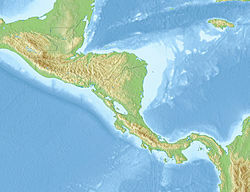 The 1931 Nicaragua earthquake devastated Nicaragua's capital city Managua on 31 March. It had a moment magnitude of 6.1 and a maximum MSK intensity of VI (Strong). Between 1,000 and 2,450 people were killed. A major fire started and destroyed thousands of structures, burning into the next day. At least 45,000 were left homeless and losses of $35 million were recorded.